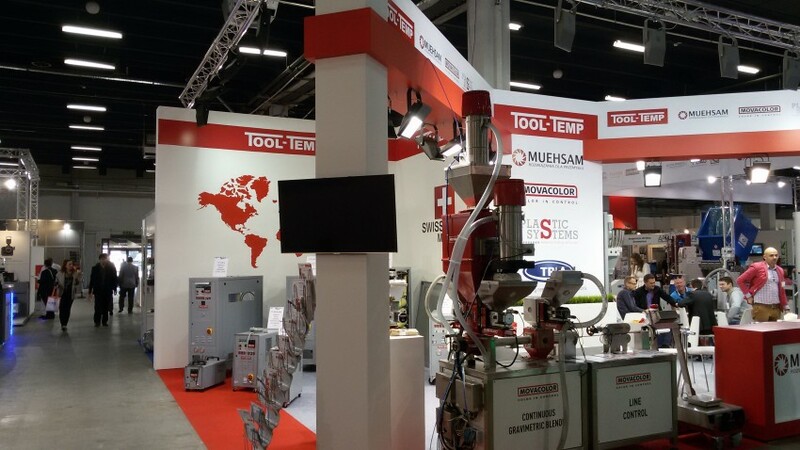 HomeArchive by Category "Eventi 2015"
From 13th to 17th of october it has taken place FAKUMA exhibition at Friedrichshafen (Germany), one of the most important fair about plastic injection moulding machine application. 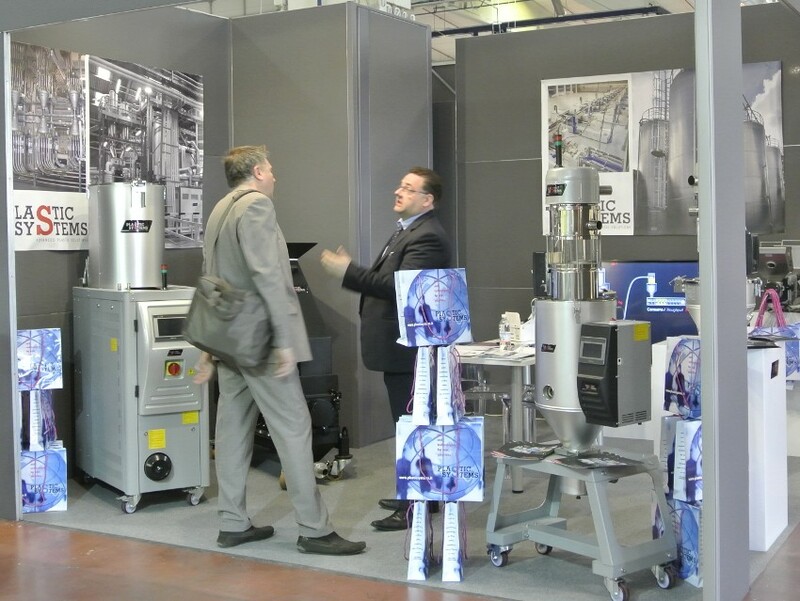 Inside the booth, Plastic Systems has presented the new gravimetric dosing unit and blender for multi-components gravimetric dosing. 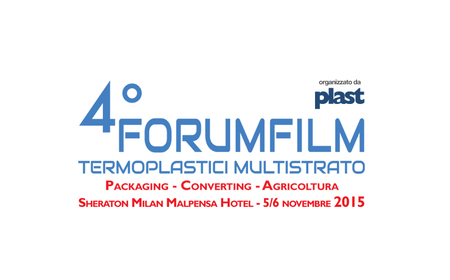 Plastic Systems partecipate to SMART PLASTICS 2015 from 24th to 25th september, a FORUM about engineering polymers. 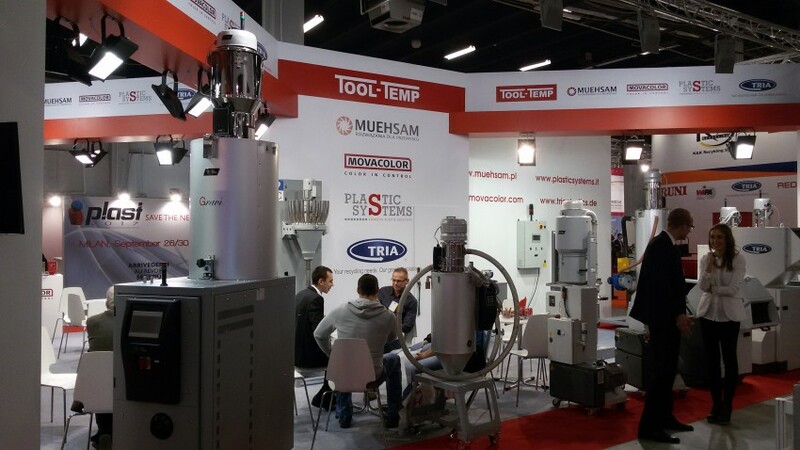 From 26th to 29th of may in Kielce (Polonia) was held PLASTPOL 2015, one of the most important exhibition of middle-east europe. The international exhibition’s appeal was confirmed by the toal number of exhibitor’s countries (30) from all over the world. 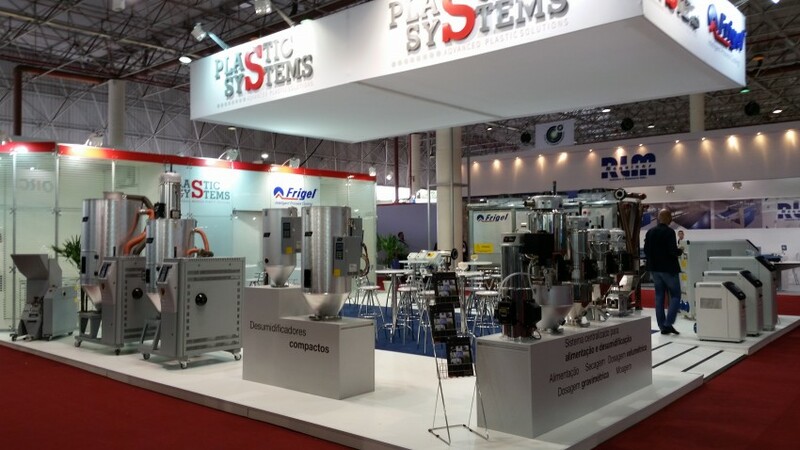 From 4th to 8th of May in San Paolo was held Feiplastic, one of the top trade shows in the plastics industry for introducing trends, showcasing launches and generating networking. Plastic Systems had increased its business in american market, thanks to the manufacturing site in San Paolo and new strong collaborations. From 20th to 23th of may it held CHINAPLAS, not only the largest plastics and rubber trade fair in Asia, it is also widely recognized by the industry as the 2nd most influential exhibition in the world. Its significance is surpassed only by K Fair in Germany, the world’s premier plastics and rubber trade fair. Plastic Systems has increased the asian market, thanks to the manufacturing site in Shanghai, in Mumbai and strong collaborations. 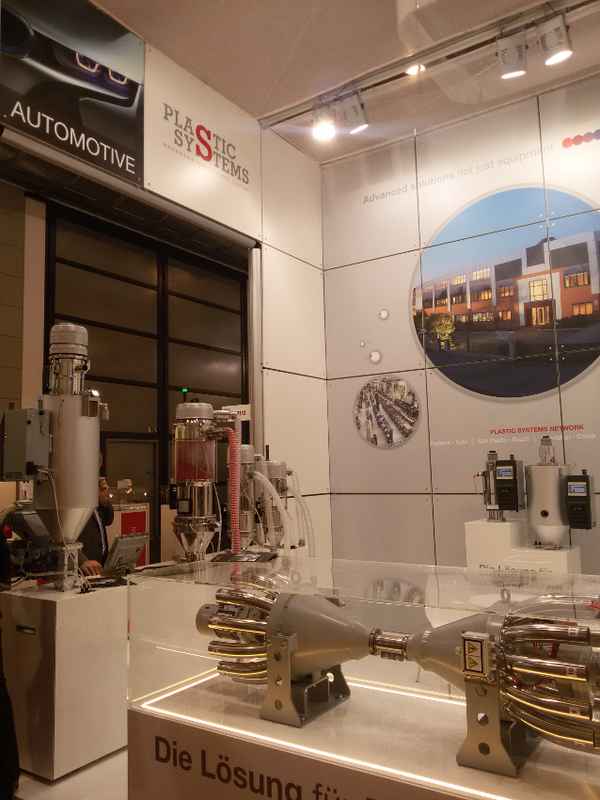 PLAST2015 is one of the most important event for plastic and rubber manufacturing companies. FIERA MILANO turnstiles have detected a flow of more than 50,000 visitors, of which more than 35% from abroad. Plastic Systems have showed its new products for extrusion and injection moulding machine applications and introduced the new division BLAUWER, specialized in advanced solutions in industrial heating and cooling applications. 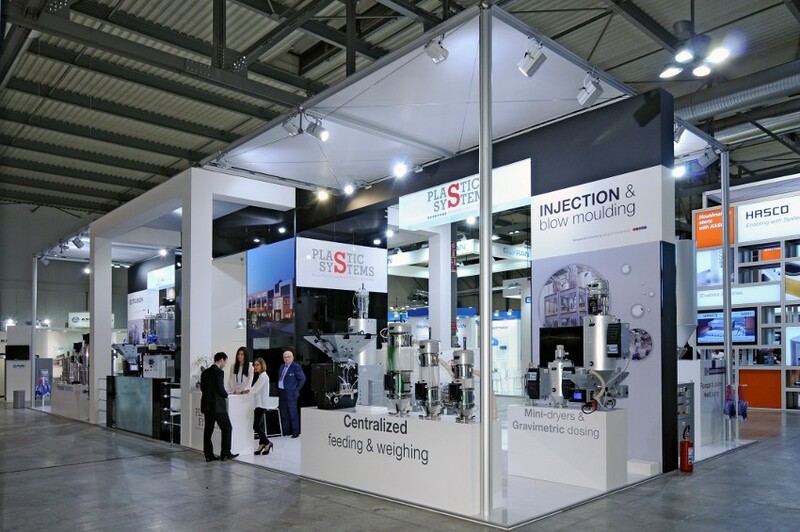 MECSPE2015 took place in PARMA (Italy) and is one of the main exhibitions in Italy for manufacturers for process plastic machines. The exhibition was attended by more than 1.300 enterprises. For Plastic Systems it was an important occasion to meet consolidated customers and to forge new key collaboration. 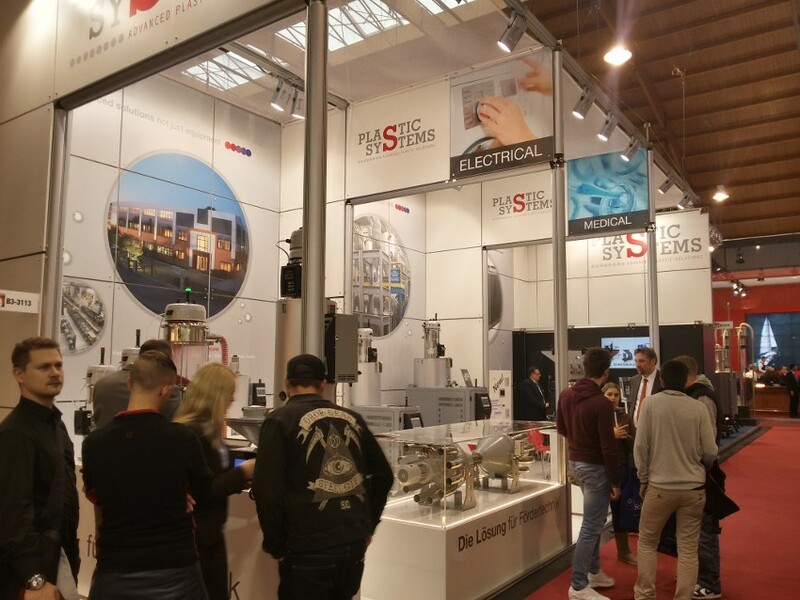 Now the appointment is for MECSPE2016, from 17th to 19 th of March. 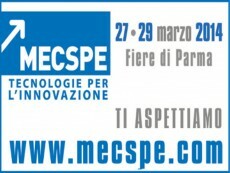 Plastic Systems will partecipate at MECSPE 2015 exhibition in Parma. 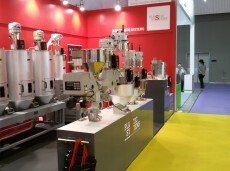 MECSPE is the reference fair for the manufacturing industry.